The Facebook-owned platform has over 200 million daily active WhatsApp users. WhatsApp has over 1.3 billion users worldwide with over 200 million daily active WhatsApp users, including in India. 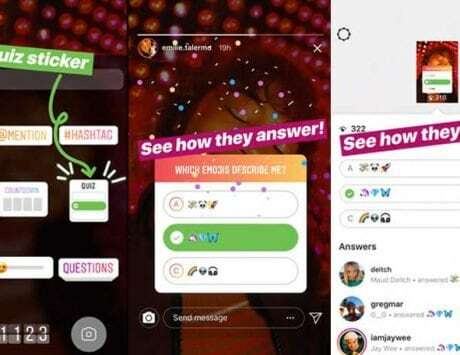 In a bid to maintain its huge userbase and improve users overall experience, the platform keeps on adding new features to its app for both iOS and Android. 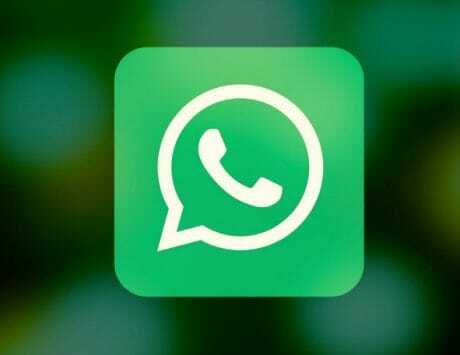 The Facebook-owned platform is expected to soon incorporate WhatsApp group invitation, dark mode, fingerprint lock for chats, consecutive voice messages feature and a new way to check WhatsApp Status. Apart from these, WhatsApp is also planning to soon add an ‘Advanced Search’ mode. This feature will make it easier for users who use WhatsApp’s ‘Search’ feature every day to find text messages or chats. With the ‘Advance search’ feature, one will be able to search multiple types of messages, Wabetainfo reports. The report suggests that WhatsApp will add a ‘Media’ Window, which will allow users to search between Photos, GIFs, Videos, Documents, Links and Audio. By tapping on any media file, for instance, Photos, WhatsApp will show all messages that include an image. 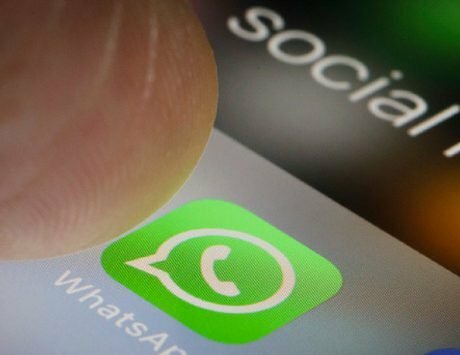 The cited source says that ‘Media’ window shows “how many media files are stored in your WhatsApp Storage, so your results can be now filtered by media.” One will also be able to check their Search History, which can be deleted by tapping on ‘Clear’ option. Furthermore, whatever you search for, will also be shown as a preview, which will eliminate the need to open each and every search result in order to see it. For more precise search results, one can also type something in the search bar. The cited source further asserted that the preview thing happens for GIFs, Documents and Audio as well. Unfortunately, this ‘Advance search’ feature is still in the development stage and will soon be available for both Android and iOS platforms. 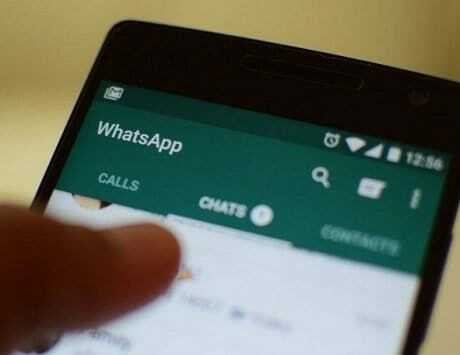 Additionally, the report also mentioned that “Good things coming in WhatsApp. 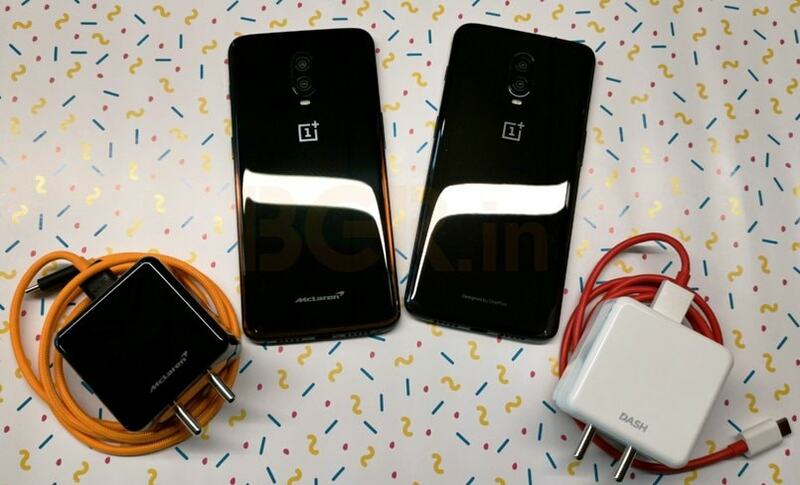 We already saw Screen Lock enabled, we know they are developing a Group Invitation System and Dark Mode is coming in next releases.” WhatsApp’s dark mode is the much-awaited and one of the most anticipated features, which will help reduce strain on eyes and save battery life up to some extent. Besides, once the Group Invitation feature is official, users will have to take permission of the person before adding to any WhatsApp group.